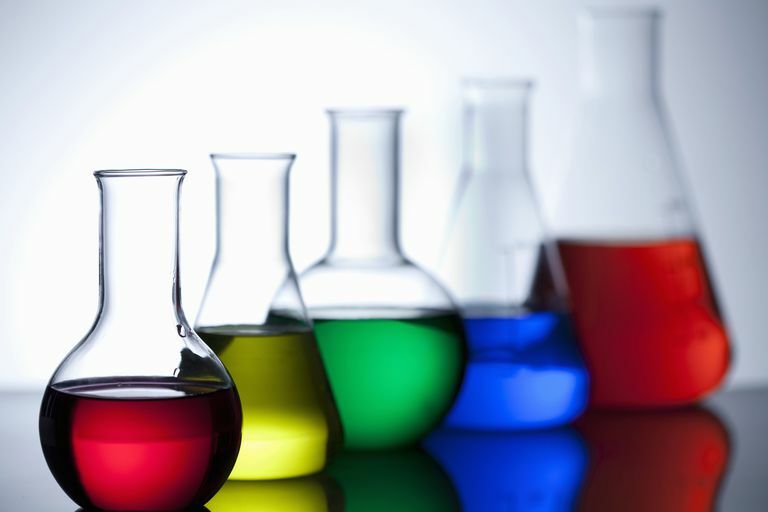 According to reports from the American Chemistry Council (ACC), global chemicals production outputs are lower in 2019, with a rise of 0.2% in January, followed by a rise of 0.1% in February. During February, chemical production gained in Europe, Africa and the Middle East. Low activity was noted in Latin America and Asia-Pacific. With softness earlier last year, the Global CPRI was up 1.7 percent year-over-year (Y/Y) on a three-month moving average (3MMA) basis and stood at 116.6 percent of its average levels in 2012. During February, capacity utilization in the global chemical industry slipped 0.2 points to 83.1%. This is down from 84.8% February 2018 and below the 1987-2017 average of 86%. Among chemical industry segments, February results were mixed on a product basis, with gains in inorganic chemicals, bulk petrochemicals and organics plastic resins, manufactured fibres, and other specialties. Comparing the numbers with 2018, growth was strongest in bulk petrochemicals, organics, and plastic resins, followed by manufactured fibres and coatings.